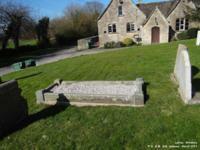 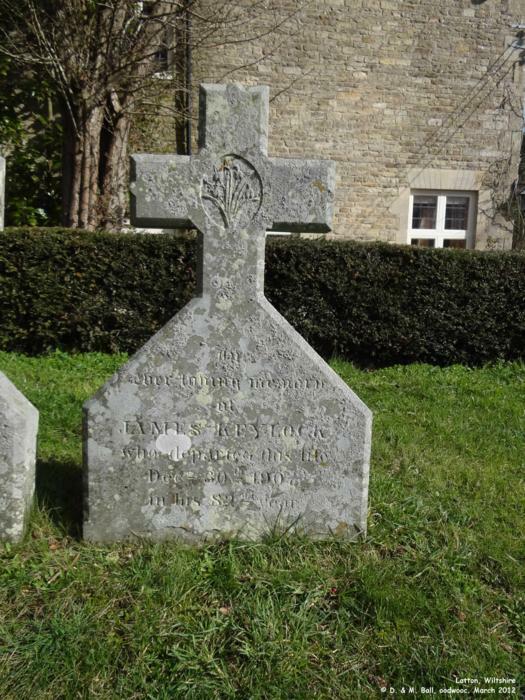 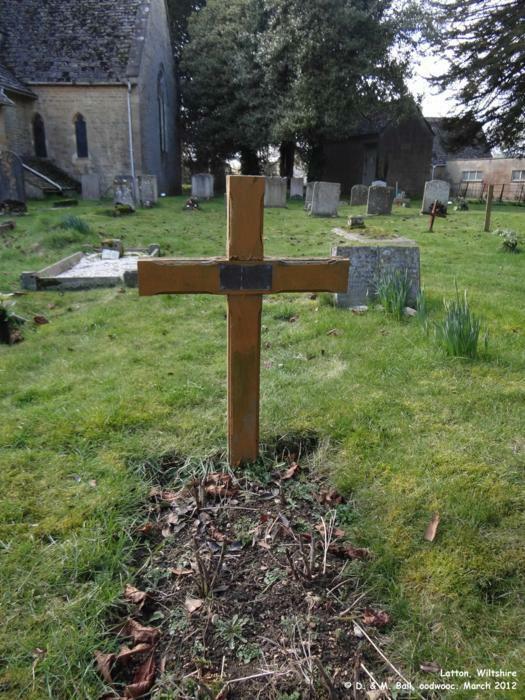 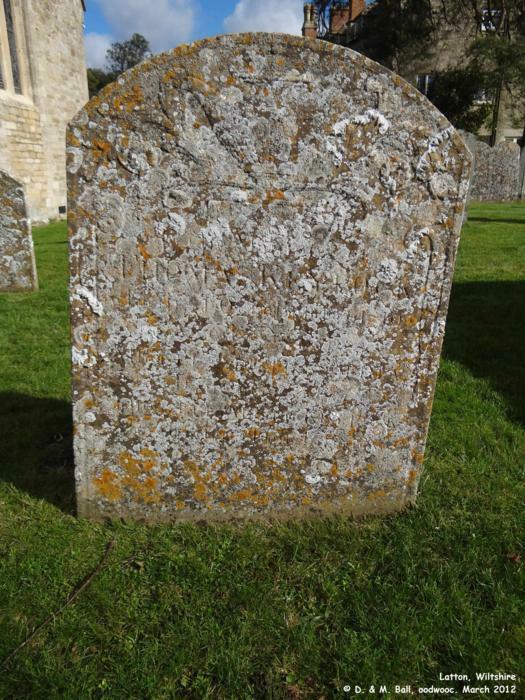 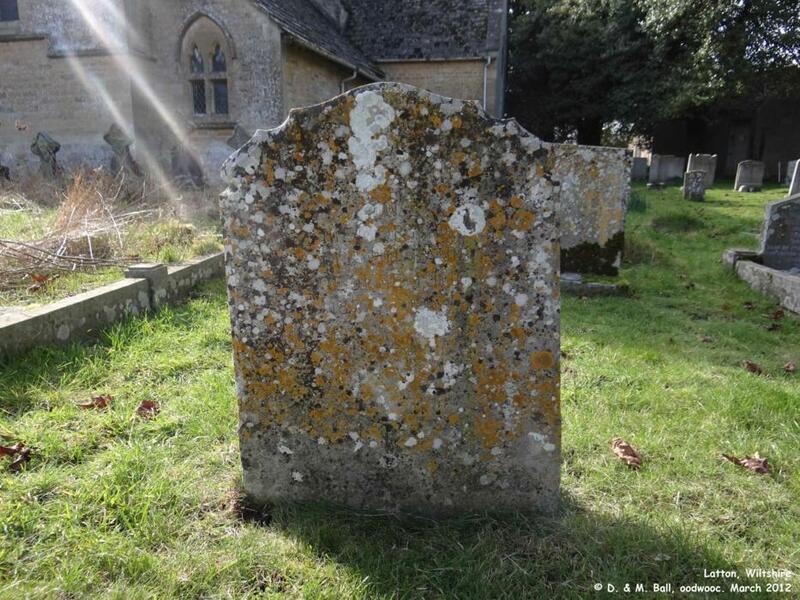 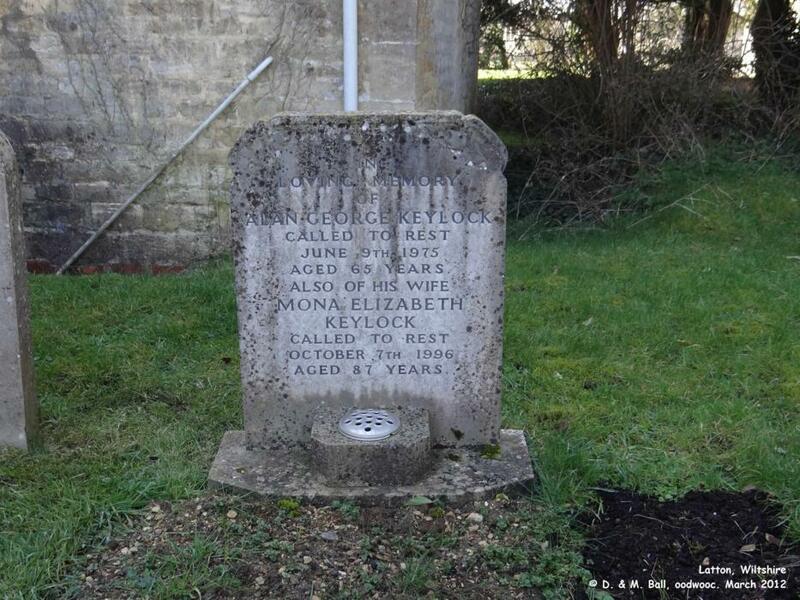 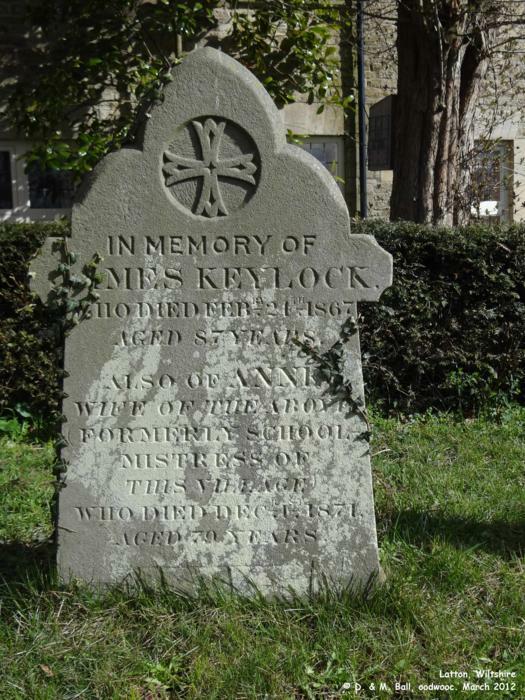 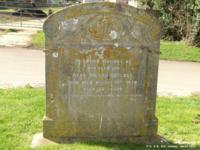 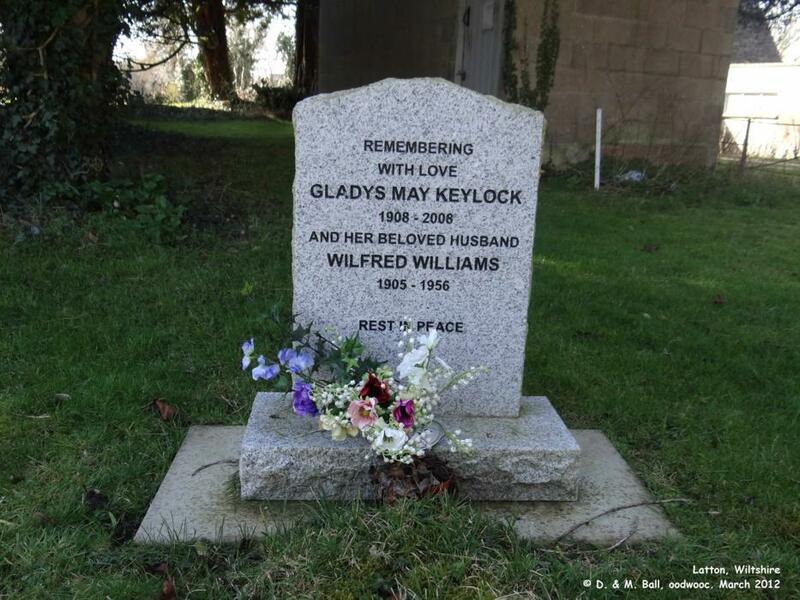 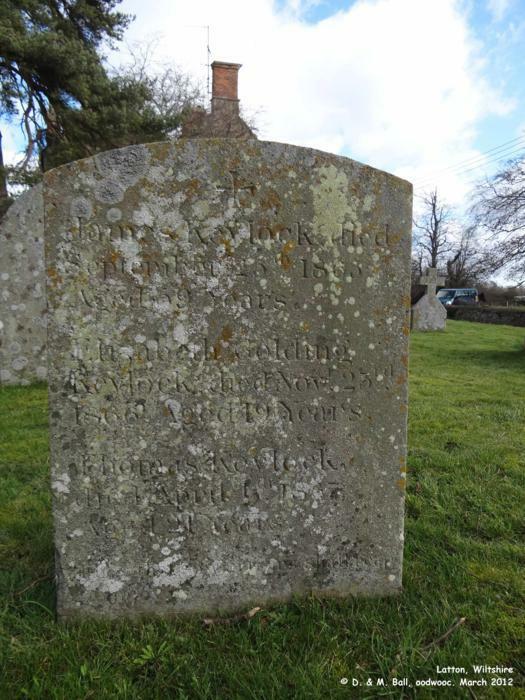 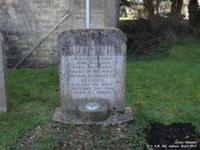 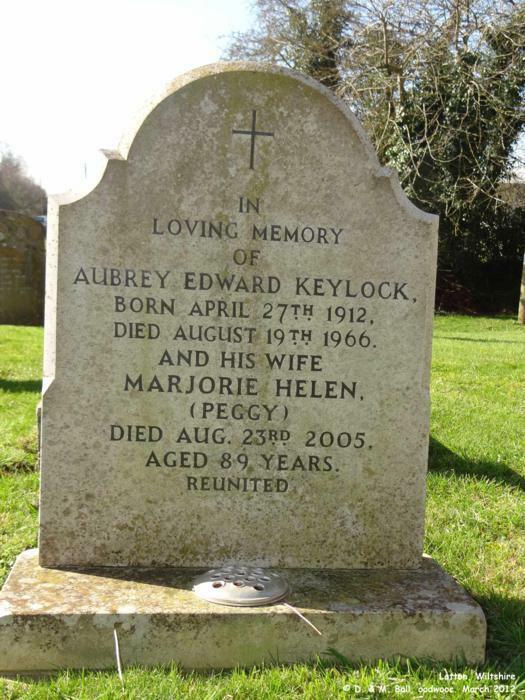 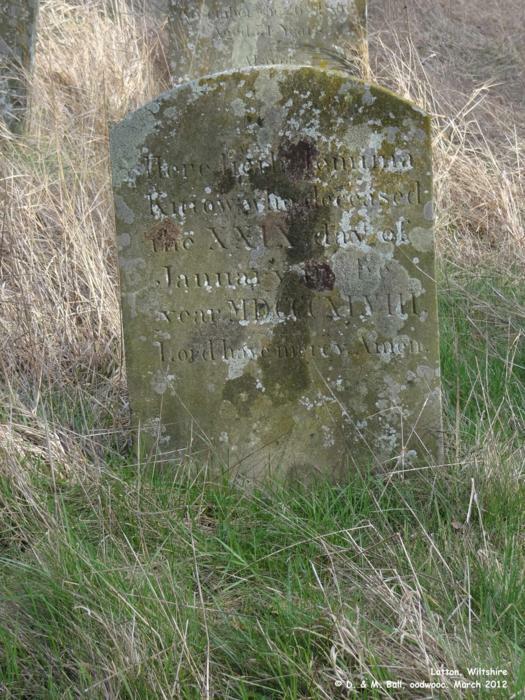 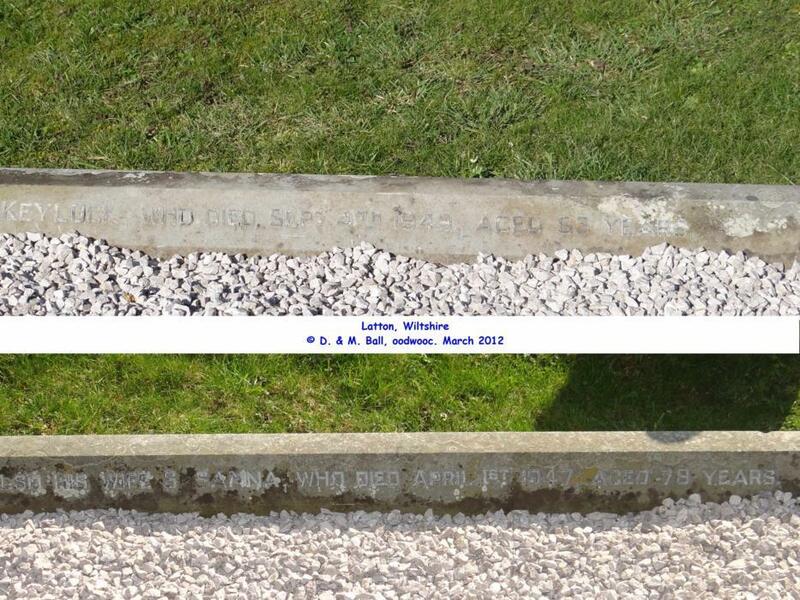 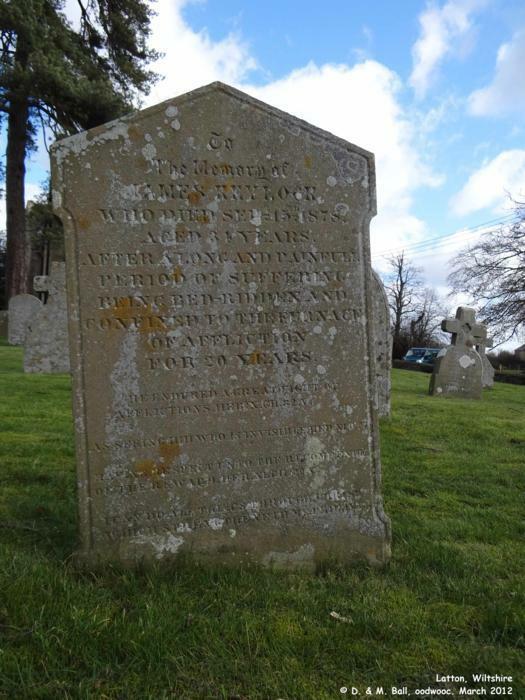 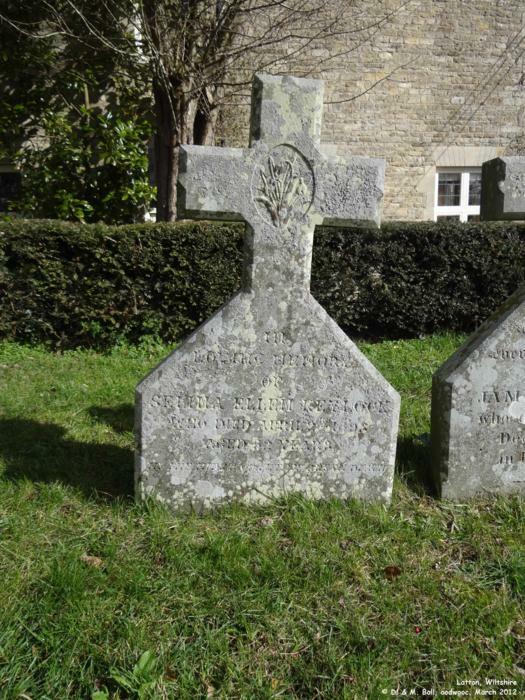 We have photographed all the readable gravestones at Latton up to March 2012. 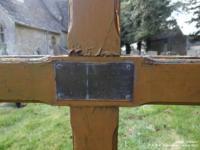 (Except a couple of remembrance plaques which came out blurred.) 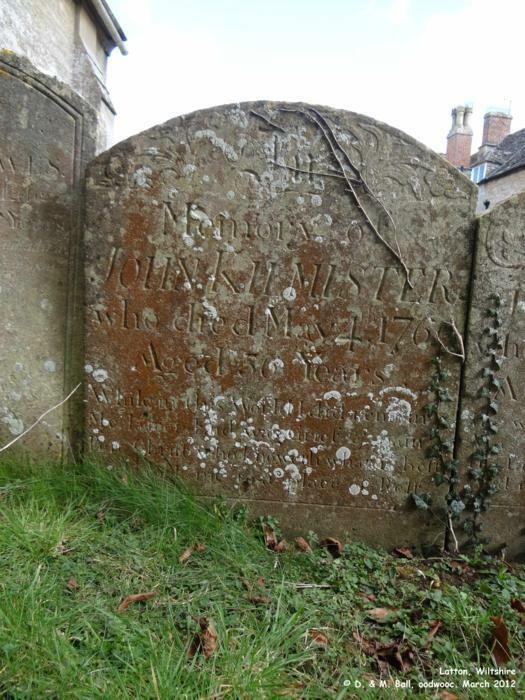 However, two things to note: some of the inscriptions are extremely hard to read and we have made an educated guess at the name. 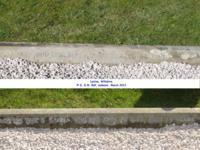 If you download the full size image you should be able to zoom in to better see the detail. 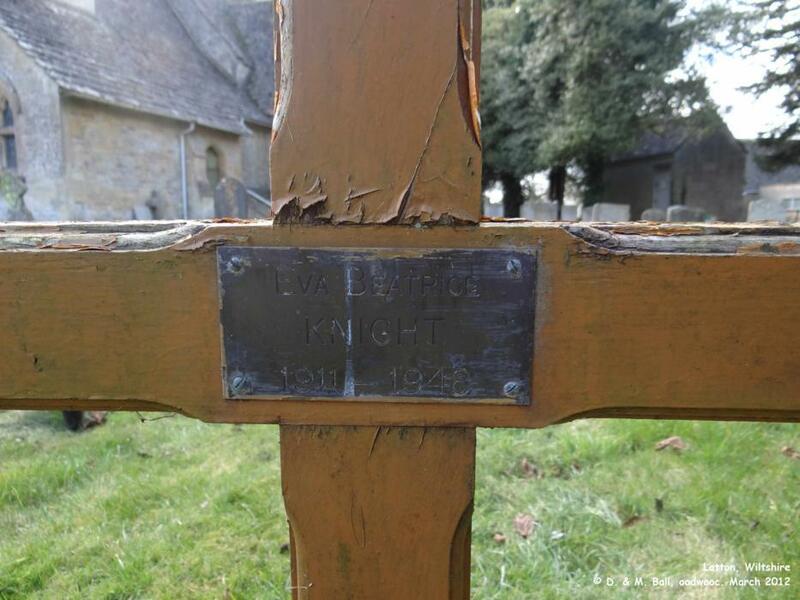 If you know we have recorded a name incorrectly, please contact us to let us know so we can correct it.